All Ainslie Park Karate Instructors are Disclosure Scotland Approved. Chief Instructor Allan Spence started Karate training in 1967. Training 6 nights a week, he was awarded his 1st Dan Black Belt by Sensei Tatsuo Suzuki 8th Dan in 1971. He continued to train 6 nights a week and was awarded 2nd Dan in 1972 and 3rd Dan in 1975, both awarded by Sensei Tatsuo Suzuki. 4th Dan was gained in 1992 and in 1997 he was awarded his 5th Dan. He went onto achieving his 6th Dan in 2003 and in May 2011 was awarded his 7th Dan. Allan is one of the three founder members of the Scottish Karate Federation (SKF) along with Hamish Adam and Colin Clapperton. 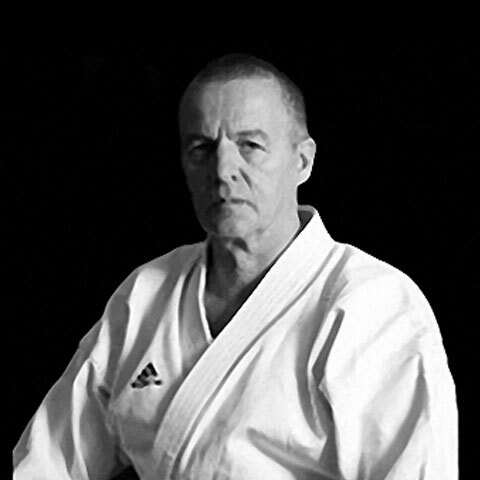 Allan has competed in many National and International events in the 1970s and has been teaching Karate since 1971. 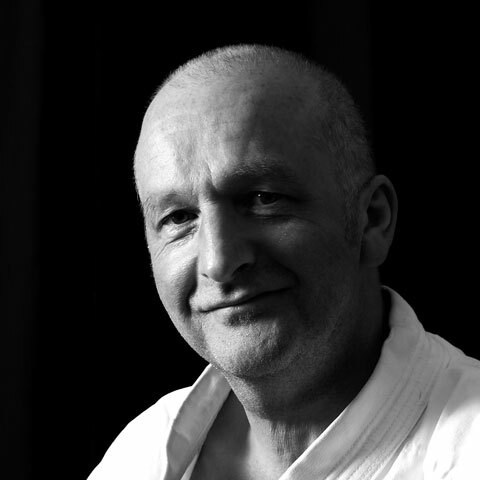 Sensei Alan Purdie 5th Dan started Karate in 1985 under the instruction of Hamish Adam. With Hamish he passed his green belt but had to stop due to injury. A year and a half later he started again with Allan Spence and at the tender age of 40 he was awarded his 1st Dan. He sat and passed his 2nd Dan in June 1996 and in June 1999 he was awarded his 3rd Dan. Alan was awarded his 4th Dan in June 2003 and his 5th Dan in July 2009. Alan is a qualified SKGB judge and SKF referee. 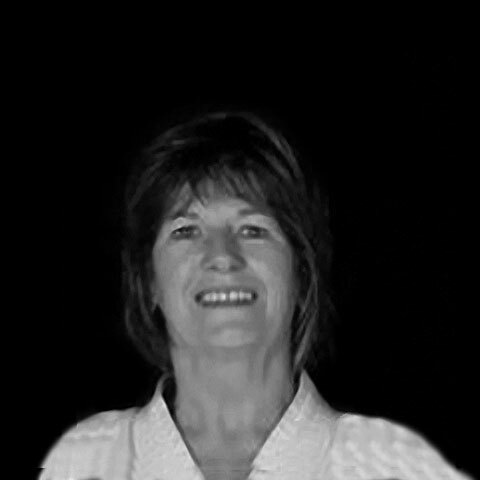 Gaynor Boughey 2nd Dan began Shotokan Karate in England in 1973. Gaynor started training in the Wado-Kai style of Karate in 1997 and was awarded her 1st Dan black belt in November 2004 and her 2nd Dan in June 2007. Gaynor has competed in many national tournaments and was placed 2nd in the 2008 SKF Kata Championships. Gaynor is a qualified SKF judge. I started karate in July 1990 at Rannoch Centre in Clermiston. In November 1995 I sat my Dan grade. I then took time out to gain life, work and travel experience. I came back to karate in 2012 with the same passion for the sport. Karate is a way of life - It made me who I am today!